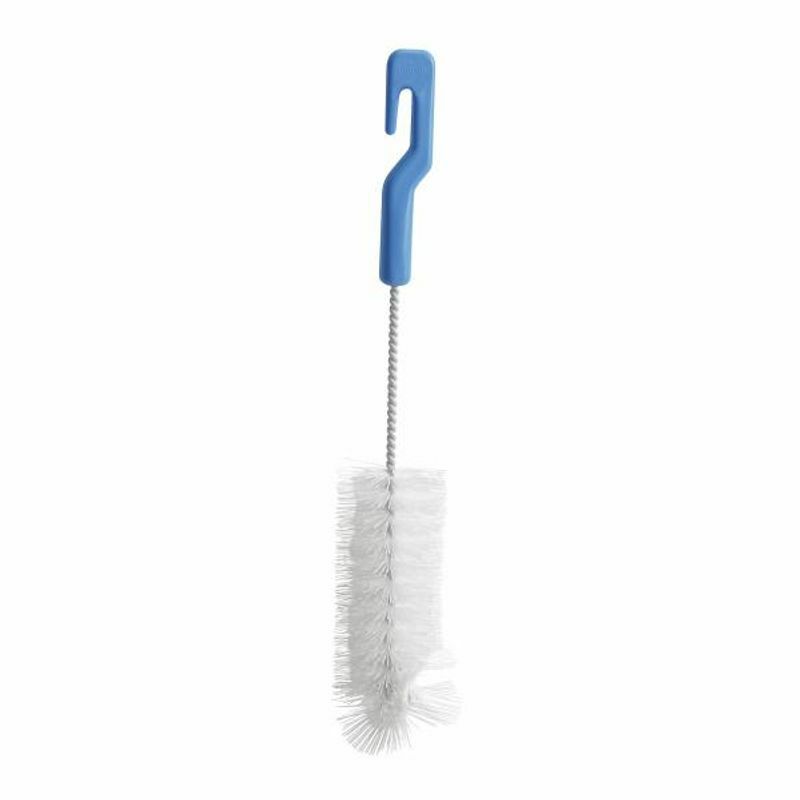 The Bottle Brush by Chicco allows you to superbly clean all Chicco feeding bottles and accessories and is ideal for washing breast feeding products too. The different hardness of the bristles help in eliminating all food residue, even in the areas of bottles that are most difficult to reach. 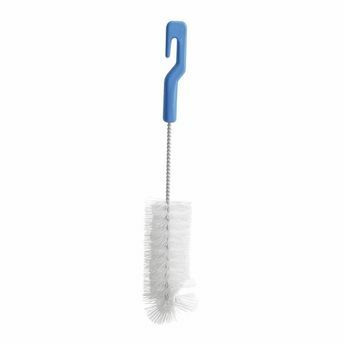 The hand grip also contains a special teat cleaning brush which reduces the risk of laceration. A must-have for all the mommies, isn't it?